Wikipedia has launched a series of Wiki Loves Pride edit-a-thons to improve LGBT-related content on various Wikimedia projects. 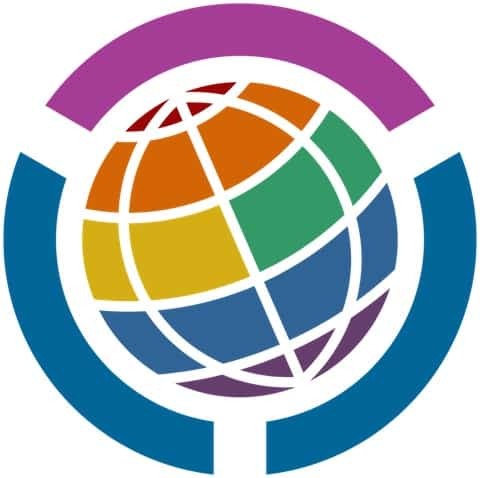 Last month, Wikipedia launched a series of Wiki Loves Pride edit-a-thons to improve LGBT-related content on various Wikimedia projects. Edit-a-thons have already taken place in Philadelphia, New York City, Washington, D.C., and Portland, Oregon. Future edit-a-thons are planned for Atlanta and Houston and for Bangalore and Delhi, India.